Cut the length you need! 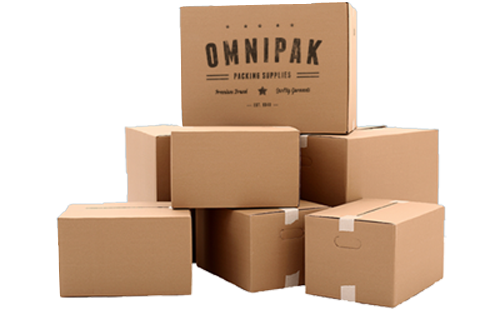 Make your own custom sized bags, sleeves, or tubing to protect your product from static charge build-up. 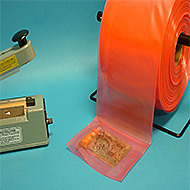 Poly Tubing can be heat sealed with one of our impulse heat sealers. Extra heavy 4-mil Anti-Static Poly Tubing made of Low Density Polyethylene for strength and puncture resistance. Use when faraday cage protection is required.